India has sought an additional visa for Kulbhushan Jadhav's mother, Avanti Jadhav, and permission for her to meet her son. 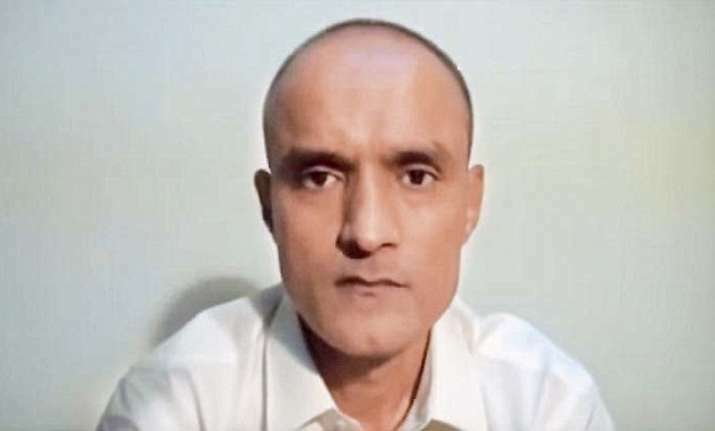 Pakistan on Saturday said it has received India's reply to its offer to allow the wife of alleged Indian spy Kulbhushan Jadhav, who has been sentenced to death, to meet his wife. According to sources, India has requested that Jadhav's mother be allowed to meet him first.